In this episode, Dr. Jeck sits down with eight high school students. 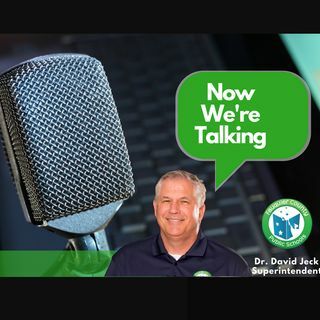 They talk about school pressures, college expectations, the advice they would give to new high school students and how Dr. Jeck could be a better superintendent. We'll also learn about Dr. Jeck's why.